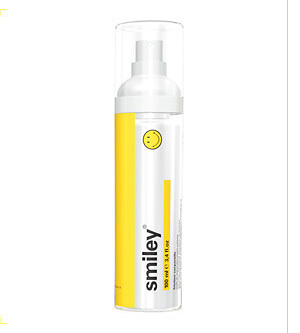 With your Smiley purchase, receive a full-sized Smiley Massage Oil (worth $33). So double your happiness by clicking here. Score! 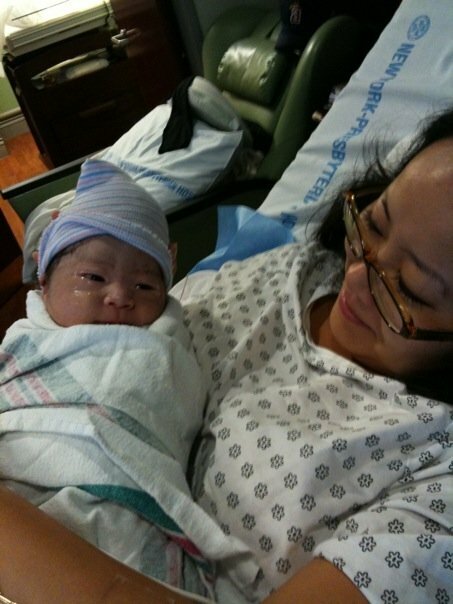 My nephew, Zachary Kenneth, was born this morning, and weighed in at 6 pounds, 14 ounces. He’s perfect. The beautiful, sweetly fragrant plumeria (frangipani) carries a message of Aloha! A traditional flower for Hawaiian lei, it is treasured for its stunning rainbow of colors and exotic, uplifting aroma. This beautiful collection is now available at miomia! Mandles. From Delirium & Co. Inspired by idealistic periods in history, Delirium & Co. is a romantic and stylish candle line that will bring a touch of luxury and sophistication to any space. Encased in a unique, hand-made translucent reflective glass and housed in a modern chic box, these rich fragrances will leave a lasting scent that will invoke moods and create memories. Suede & Smoke Candle is a smoldering vaporous mingling of tobacco leaves, moss, papaya, lapsangsouchong dark tea and green manda. 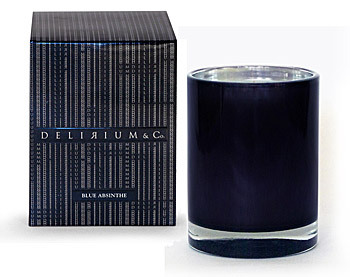 Blue Absinthe Candle is an intoxicating masterful brew of Absinthe, vetiver, blonde woods, basil and rosemary. Royal Amber Candle is a commanding imperial potion of pine needles, black pepper, eucalyptus, sandalwood, musk and myrrh. Samurai Woods Candle is a mystical woodland blend of incense, bergamot, nutmeg, sandalwood and patchouli. Reminiscent of Slatkin’s famous Oriental Woods candle. You are currently browsing the miomia's musings : miomia apothecary blog | shopmiomia.com blog archives for August, 2009.